This album is the long awaited sequel to Karen Lynne & Pat Drummond’s Six Days in December album, this time a completely acoustic effort, called The Long Journey Home. On the whole, this album is a celebration of their time spent working & touring together. The title; the stories collected on their travels; the CD artwork ­ containing tour photos & maps of places they’ve been, right down to it’s dedication to the gig organisers & venues, is a celebration of that time. 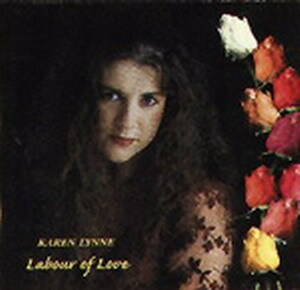 Unlike their first collaborative album, which was a selection of Country flavoured ‘love story’ songs, this project is a collection of true stories, characters as well as some social comment of the type that Pat is well known for. The stories cover a vast scope, a Truck Driver on the Hay Plain, a reconciliation song based around a 2000 year old tree on Mt Warning, and a reflection on Dreams and how we grow to hold them dear as we age. The album has some of Pat’s great character based songs including Trevor the sculptor, David the backpacker, Bob Scott, the spare parts salesman and a standout is the poignant tale of extraordinary forgiveness based around a mass murder that took place in the Amish community, Pennsylvania a few years ago. 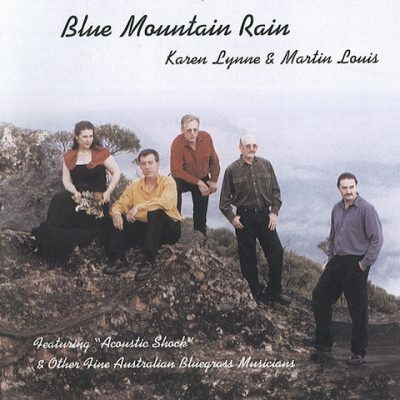 The sensitivity of the stories is reinforced by wonderful acoustic arrangements of guitar, mandolin, fiddle, even tin whistle & accordian, giving the album a feel that’s much more on the ‘folkier’ side of Australian country music, a place Pat and Karen have always fitted in quite comfortably. 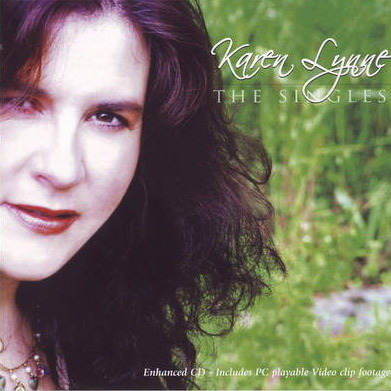 The credibility and depth that Pat brings to the project as a songwriter is balanced beautifully by the gentleness and emotion of Karen’s voice. And, as usual with these two, the whole is more than the sum of the parts. 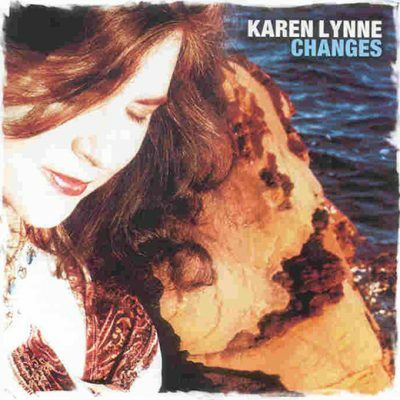 Supporters will find the subject matter to be far more complex than they may have expected from any Karen Lynne album, yet significantly more gentle and introspective than we have come to expect from a Pat Drummond project. It’s this interaction that gives added credibility to Karen as an artist and in turn, a degree of sensitivity (perhaps even vulnerability) to Pat. Karen has this time left the task of songwriting entirely to Pat this time and instead has taken on the debut role of producer. This gives the music a very different feel to their first duet album which used a seven piece electric country band as the basis of the recording. 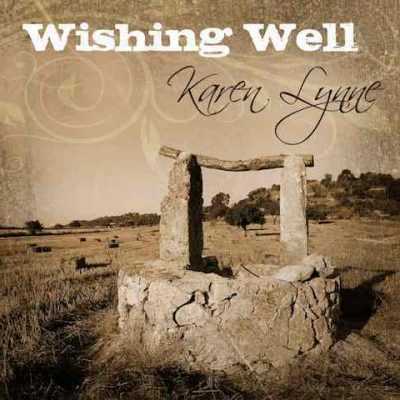 Karen has harnessed her love of bluegrass and acoustic music to present these songs in a much gentler and sensitive way, some tracks pared down to only Pat’s finger style guitar, bass and mandolin. Interestingly enough, this is all many of these songs require, as they are strong enough that they need very little to shine. Unlike their first album which contained only four duet tracks and a number of primarily solo efforts, this album is a true duet album, featuring intertwining melody & harmony, and often complex counterpoint arrangements involving each switching from melody to harmony in most songs. Two more different vocal characters you would have trouble finding; Pat Drummond & Karen Lynne have been musical partners for over ten years. 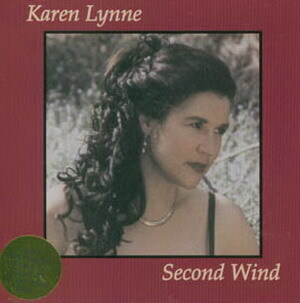 Karen’s emotive and delicately alluring vocals contrast with Pat’s intense and commanding story-telling style. Together, they blend in a fascinating harmony. The album has nine brand new tracks and seven re-recordings of their past crowd favourites. Pat’s songs are messages that demand to be heard. The Darling Downs honours the long-suffering drought stricken farmers who toil the land. The Bridge (This Tree) speaks of the connection with the land’s original people. If a Man is a Man reminds us of honour and trust. Brand new track Calling Me vies with old favourite (and new radio single) Dreams as Karen’s standout track. 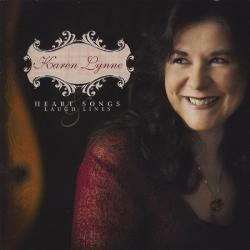 You just can’t have just one favourite with Karen; everything she sings is magical. This album is a must for Drummond & Lynne fans and a real delight for lovers of folk-based message music.